God said, "You shall decree a thing and it shall be established unto thee." (Job. 22:28) Today, we decree for divine adjudication through the violet flame of the entire North Korean crisis, the globalist cabal, the international capitalist-communist conspiracy, and President Trump's attunement and aligment with the will of God in the days, weeks and months ahead. 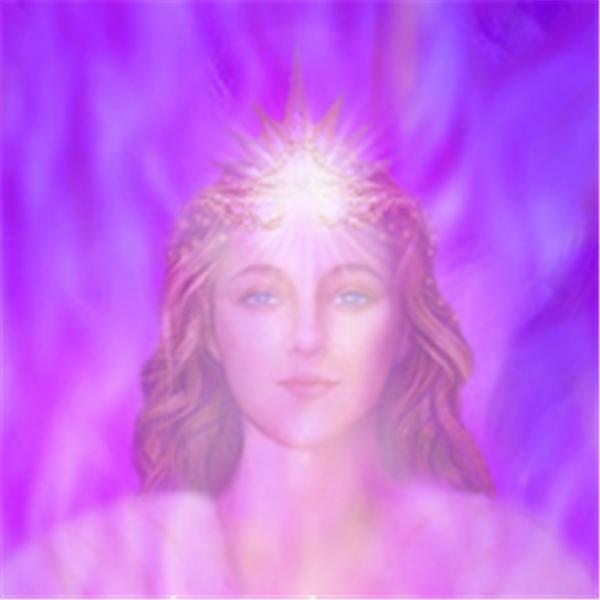 Saint Germain is the divine sponsor of the United States of America, of the earth as hierarch of the Aquarian Age and of the violet flame. We call to him, to Kuan Yin--Goddess of Mercy and Divine Mother of the East-- to the Elohim of Peace, to Jesus and to the legions of angels of the Faithful and True to come to our aid and deliver us in this hour of international tribulation and travail.